Campsite De 4 Elementen is situated on the border of Groningen and Friesland (Frisia), in the twin-village Stroobos-Gerkesklooster. 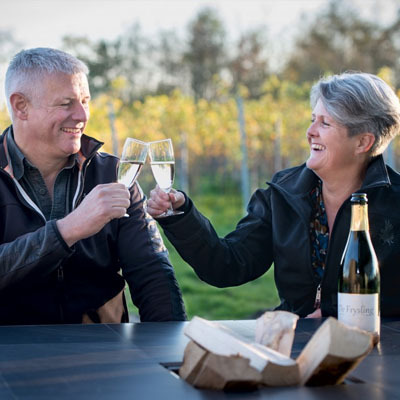 The wheelchair friendly Estate offers fantastic camping grounds with uninterrupted views on the pleasure and commercial shipping and on the beautiful surroundings of Stroobos. 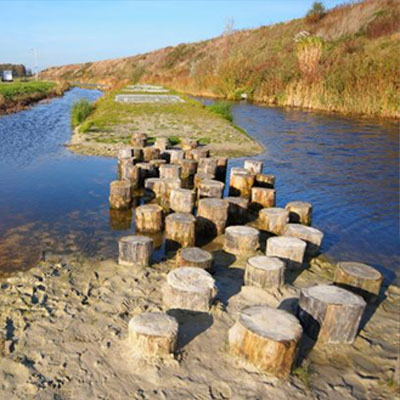 Due to the central location Stroobos is a perfect starting point for trips to Schiermonnikoog, Ameland and the Lauwersmeer region. The cities Leeuwarden,Groningen, Lauwersoog and Dokkum are also close and easy to access. TIP: Discover Stroobos by bike! Are you visiting us with your camper(van)? Choose a nice spot! Prices are including water on the spot, use of hot showers, warm water and WIFI. 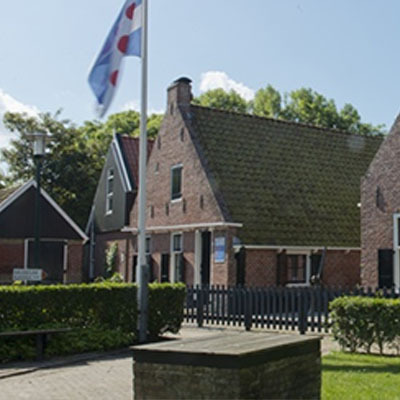 In the vicinity of De 4 Elementen Estate are many activities, attractions and small museums. Below is a sampling of the may outings. De 4 Elementen is an official Tourist information Point. At the reception you will also find a complete list of activites and attractions in the vicinity. Our staff members will be happy to help you. 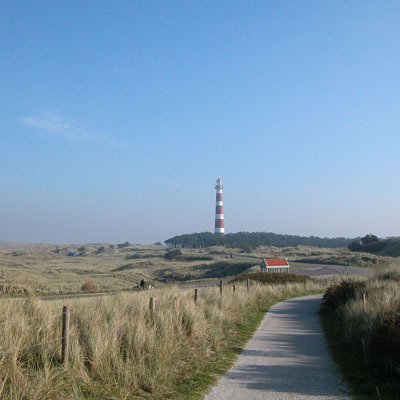 The cities Groningen, Leeuwarden and even the ferries to the islands Ameland and Schiermonnikoog are each on a half an hour's drive from De 4 Elementen. In this special open air museum the memories of the lost coastal fishing culture are kept alive. The Barefoot Path is a beautiful and adventurous walking path, managed by the State Forestry Service. 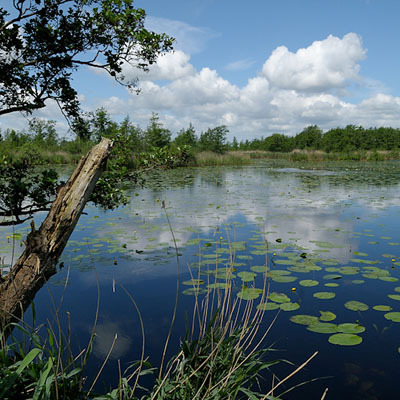 DThe Alde Feanen is a magnificent national park in Friesland. It’s a great area for hiking and biking, but the most beautiful way to explore this area, is with a dinghy. 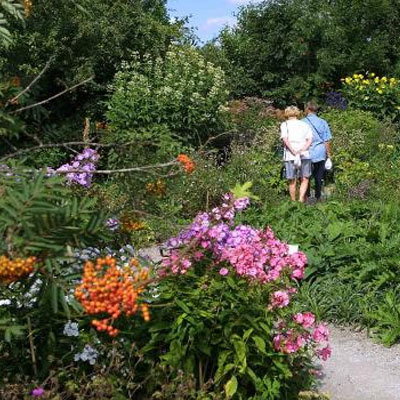 Walk through De Kruidhof (Herbs garden) and enjoy the 17 theme gardens, each with their own unique plant collections and specialties. 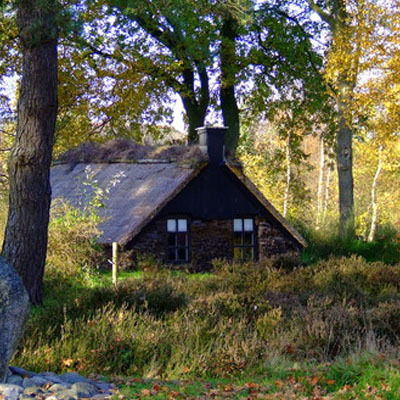 De Spitkeet is an open air museum in Harkema which shows how the people used to live in the area around Harkema, the Friese Wouden (the Frisian Forrests). 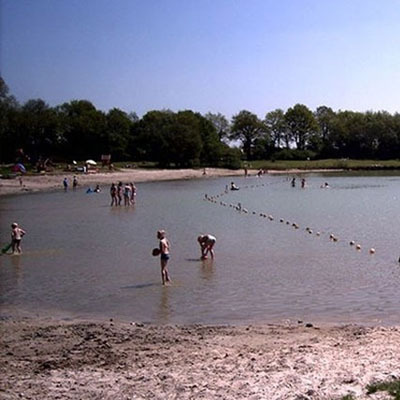 Around Stroobos there are several (open air) swimmingpools and small recreation lakes such as Strandheem. 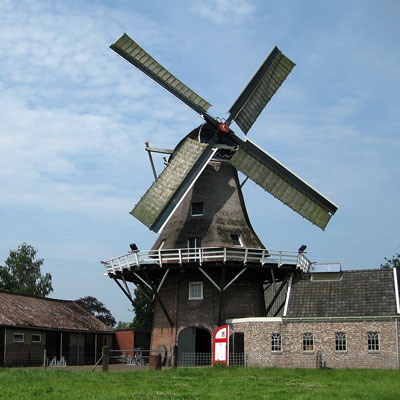 Nôtmûne Koartwâld is an octagonal GalleryMill (high mill with an ouside gallery), bild in 1864. The Frysling is a fantastic vineyard. Go and visit it for a guided tour, the picking days, wine tasting of creative workshops. We offer to pick you up and bring you to the next station within 10 km!